Here is a really great way of displaying a micro (or easily resizeable) chart in Excel. It makes use of the Camera Tool. Sometimes hidden, Camera is a tool that is really useful but not that many Excel users either exists or see how they could use it productively. The Excel Camera tool lets you take a live picture of a range cells (a chart for example) and everytime that range of cells change the picture updates dynamically as well to reflect these exact changes. That could be useful right?. Your Camera Tool is added to your QAT and ready to start snapping those images! So we have out Camera Tool, let’s start creating some dynamic micro pictures. In my example below I have a simple Pivot Table, and want to take a picture of it to put on an Excel dashboard with limited space, so I want a smaller version of the chart. ie. a micro chart. Here is my standard Pivot Table. Let’s use Camera Tool to take its picture then reduce its size to put on our dashboard. Select the cells that you want in the picture. In this case I highlight the chart itself. Go the Camera Tool and click. Excel takes a picture of the area. Click where you the picture to reside, in this case I have put it on the same worksheet as the original to compare the new image and the original. You can go ahead and resize to a micro chart at this stage. If you click on the new picture and use the Drawing Tools options, you can edit this image more by adding or removing the border for example. 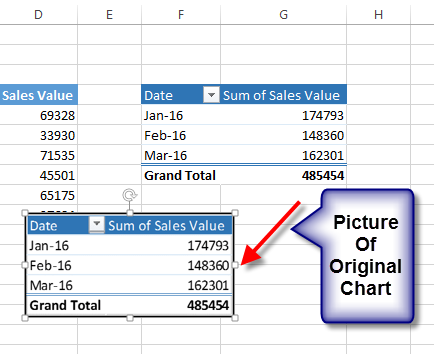 Want To Watch The Excel Tip On Video? 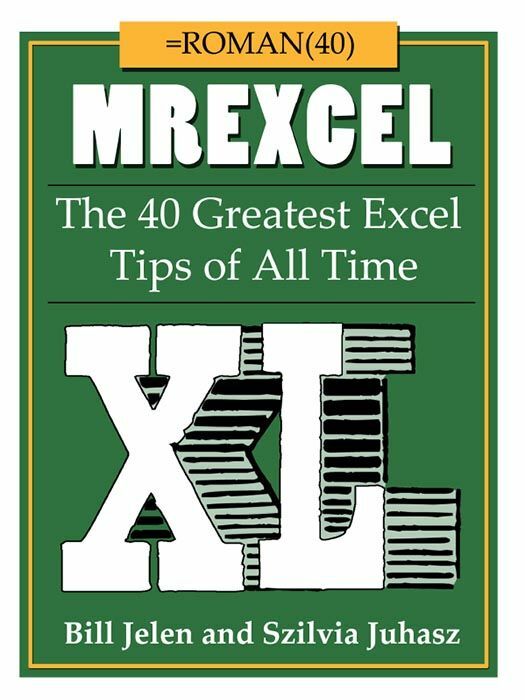 Hide all of your Excel formulas from prying eyes!